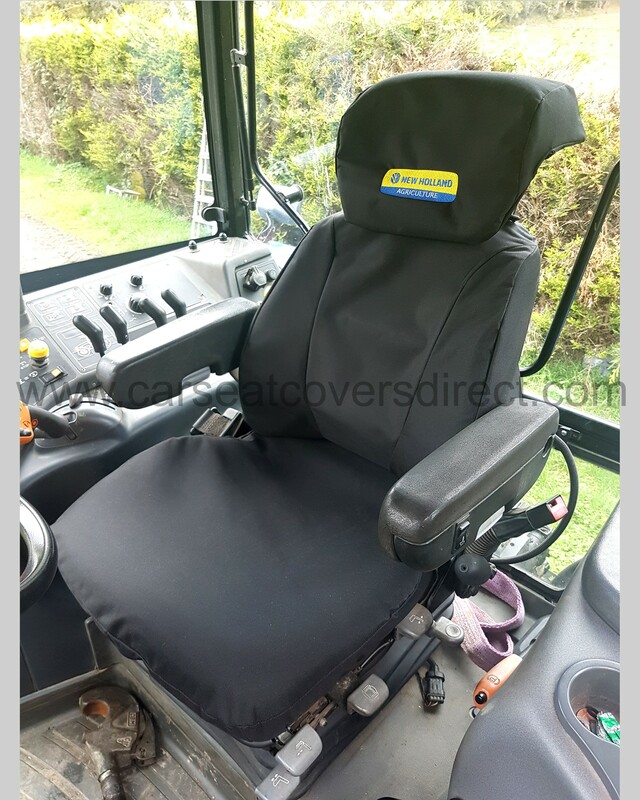 New Holland T6 Passenger Seat EXTRA Heavy Duty Tractor Seat Cover. 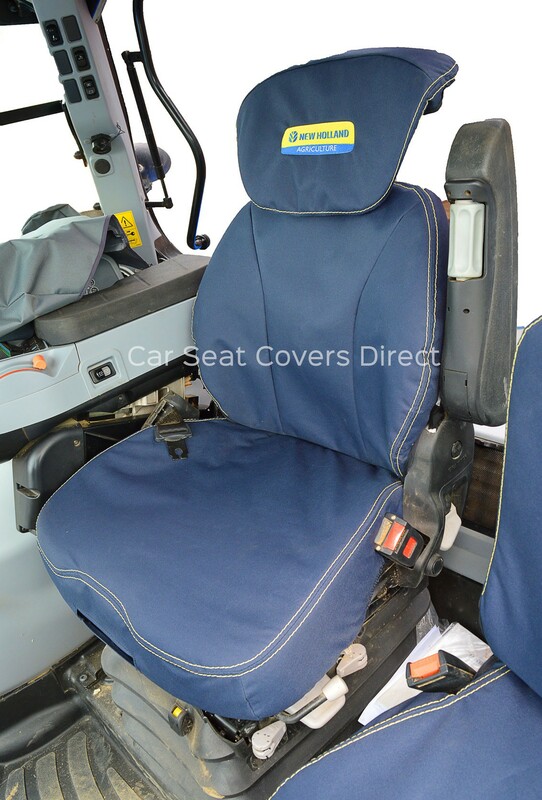 New Holland T6000 Passenger Seat EXTRA Heavy Duty Tractor Seat Cover. 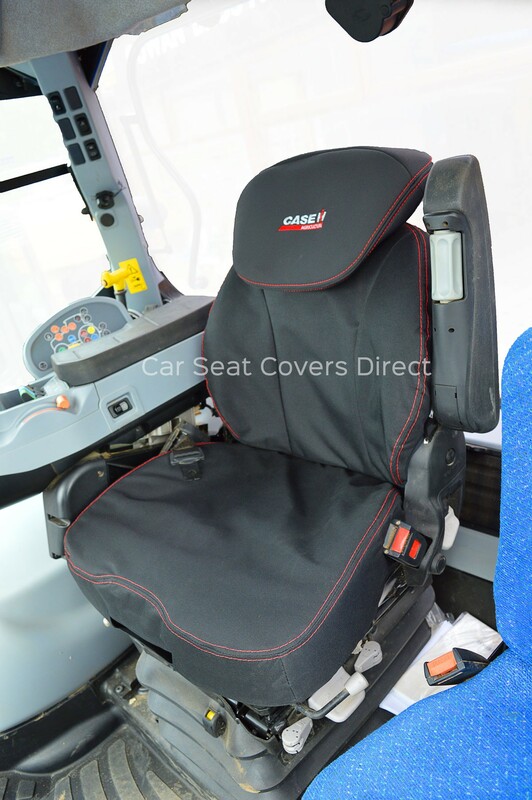 New Holland T7 Passenger Seat EXTRA Heavy Duty Tractor Seat Cover. 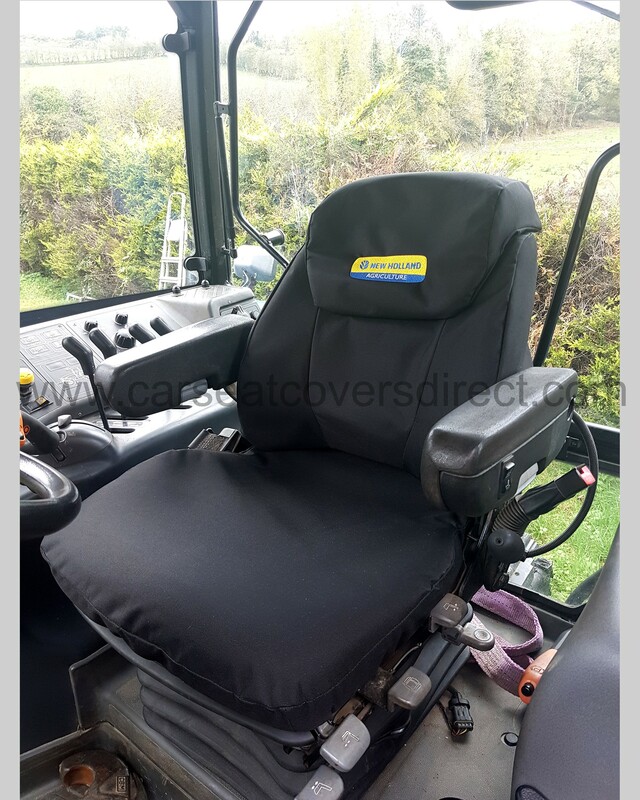 New Holland T6 Series EXTRA Heavy Duty Tractor Seat Cover With Logo. 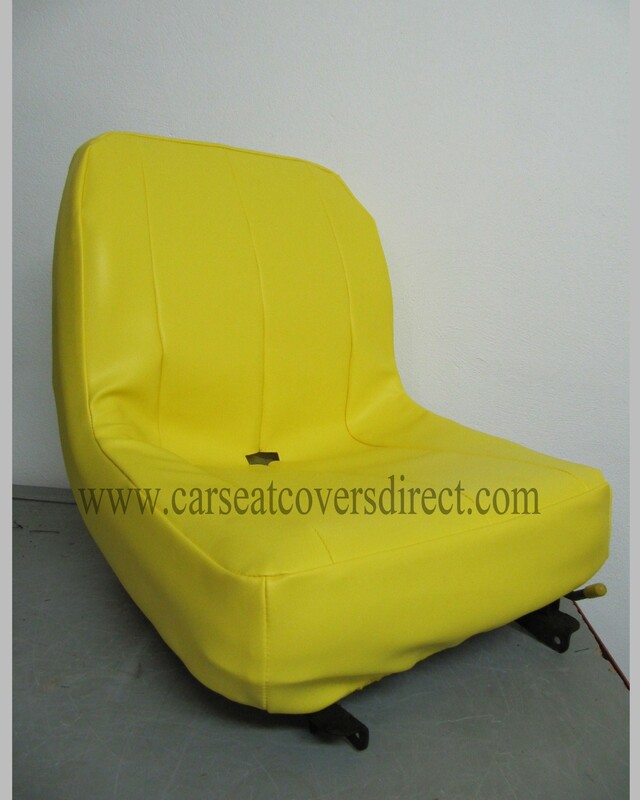 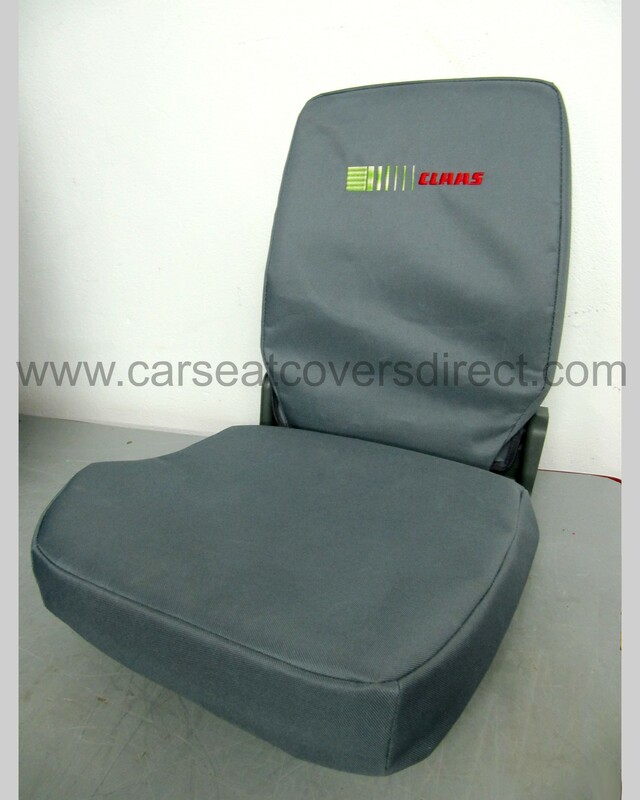 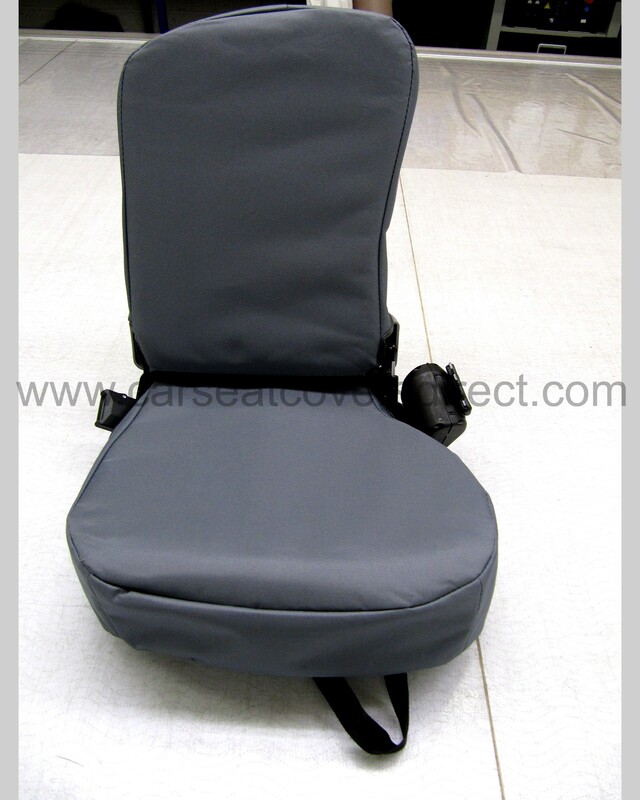 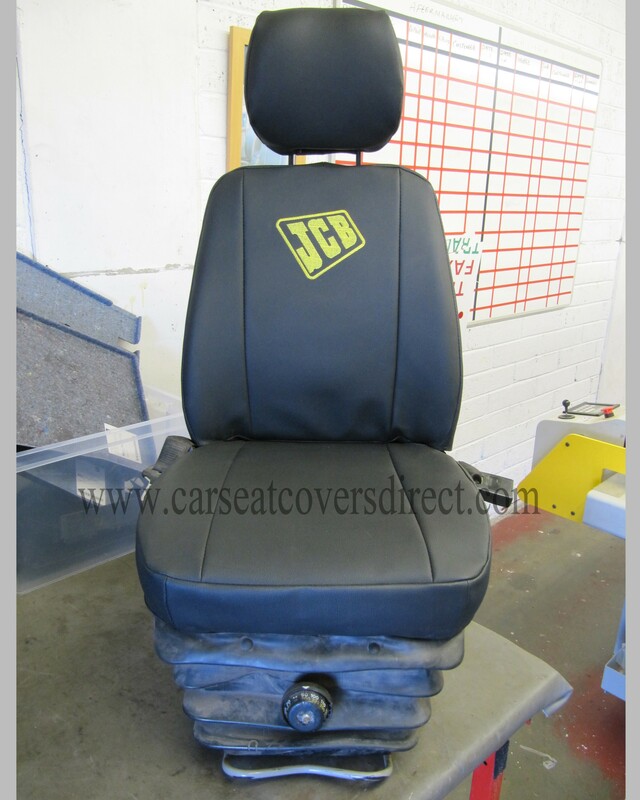 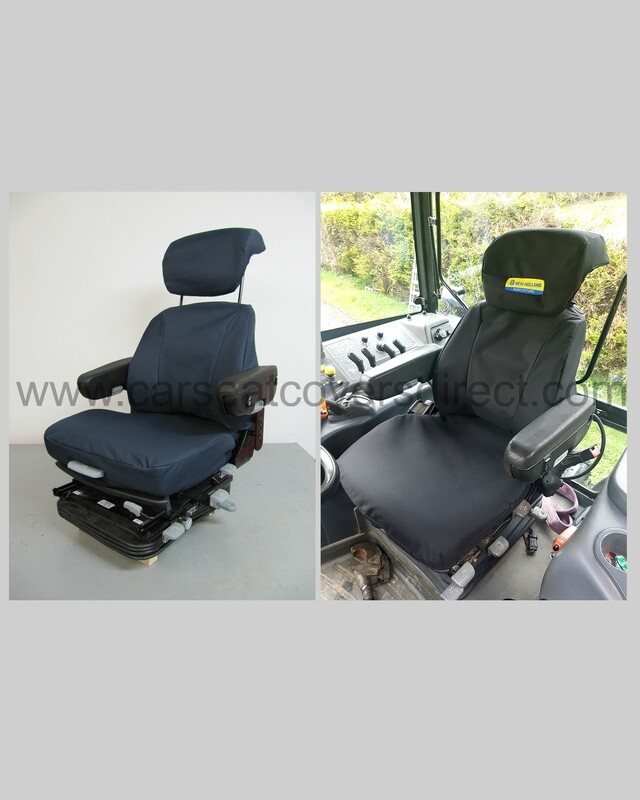 New Holland T6000 Series EXTRA Heavy Duty Seat Cover With Logo. 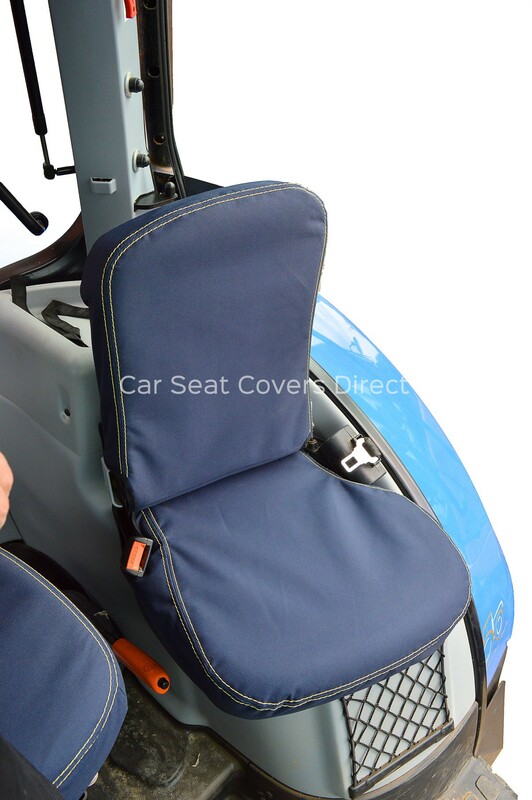 New Holland T7 Series EXTRA Heavy Duty Tractor Seat Cover With Logo. 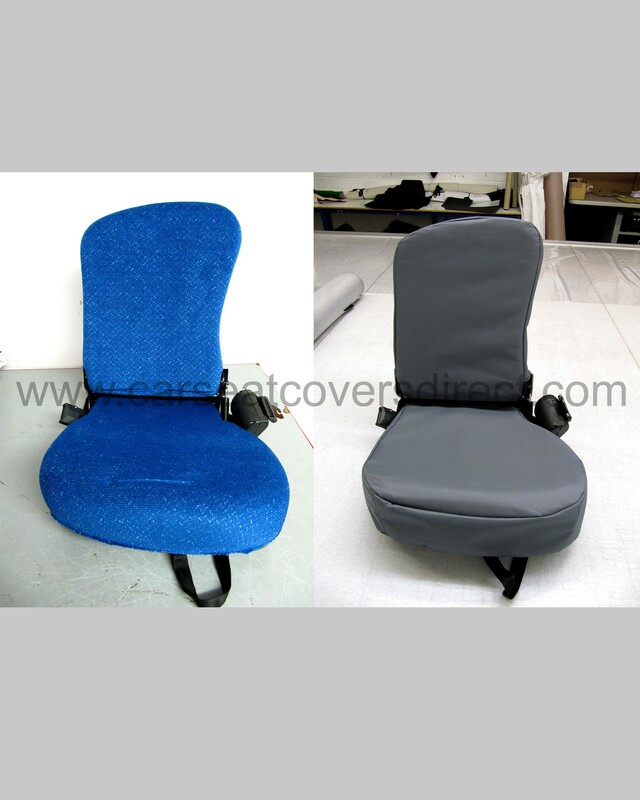 New Holland T7000 Series EXTRA Heavy Duty Seat Cover With Logo. 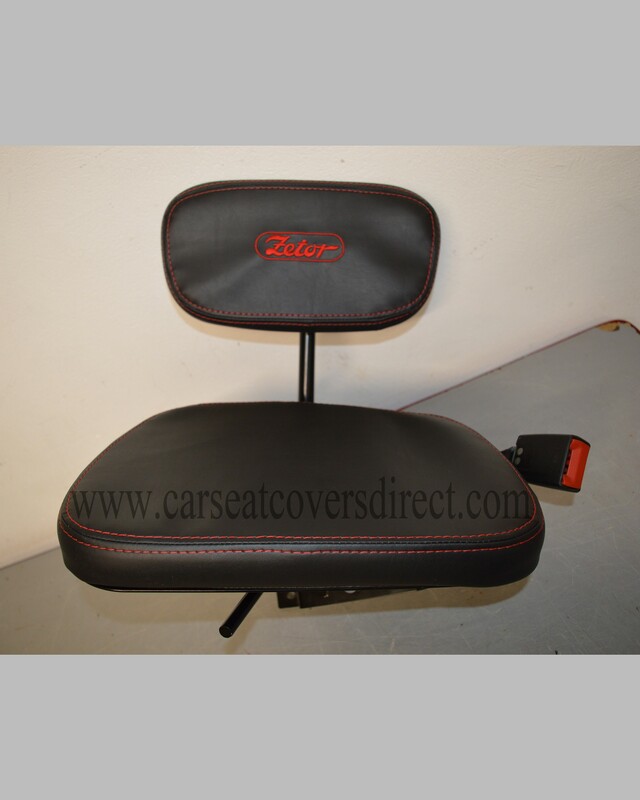 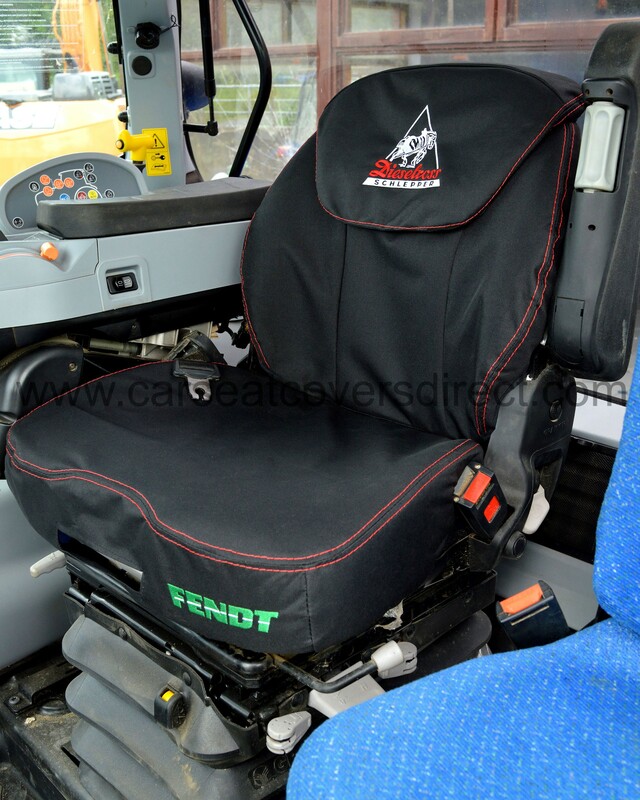 Fendt Tractor Grammer Maximo Dynamic Seat Covers with Dieselross logo.